Keeping the diverse requirements of customers in mind, we are instrumental in offering superb quality assortment of Compressor Canopy. SDR Skid Mounted Compressors are ideal for mounting on drill rigs. 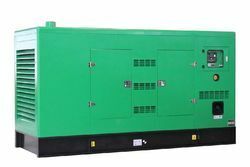 SDR makes range of skid mounted compressors with coated canopy for maximum corrosion protection and durability . Auto Mech (India) Pvt. Ltd. Being a leading firm in this industry, we are deeply engaged in offering a high-quality range of Compressor Canopy. 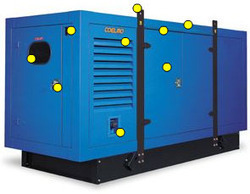 With vast industrial experience, we are involved in offering a wide range of Compressor Enclosure.